Tom is joined by bombastic off-kilter blues rock combo Ulysses Storm. after recording their Debut EP recorded at First Love Studios in Nottingham. But they are now developing their live sound with plenty of gigs planned for 2011. 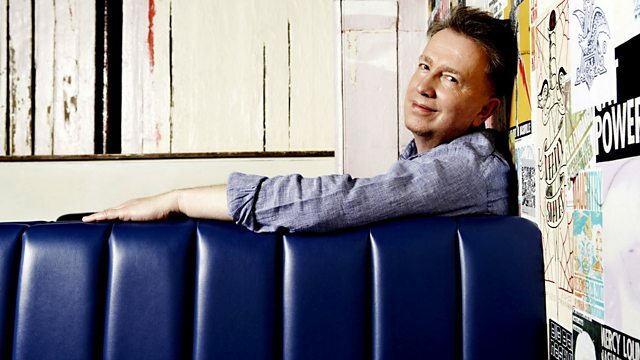 Tom Robinson will be giving the band the Introducing Inquisition and playing new and exclusive tracks by the band. When Will The Children Learn?